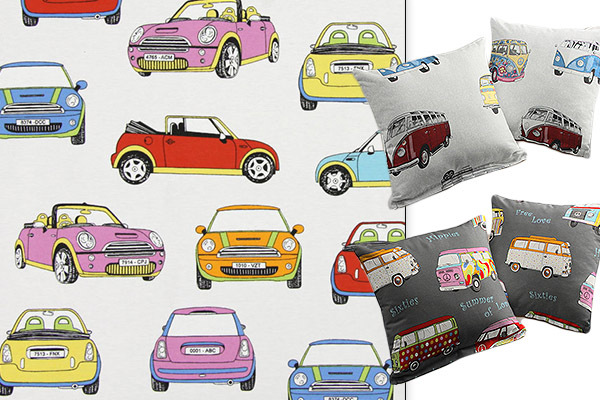 Memories of the 70s come alive, when the streets where full of Volkswagen Beetles and vans. 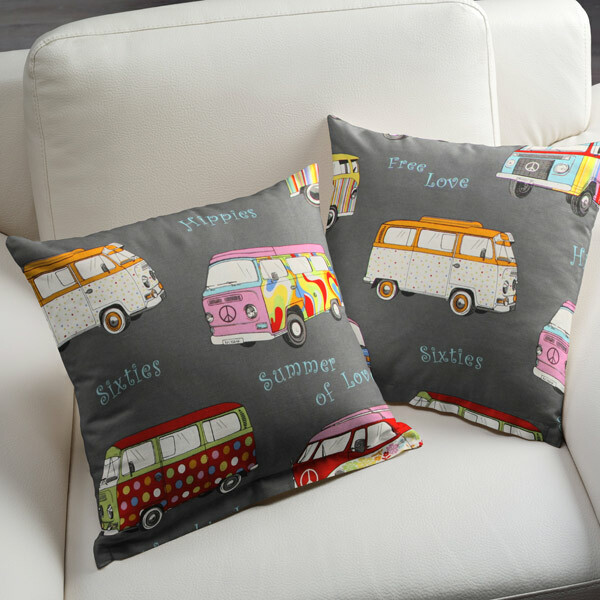 Now you can bring the flower power era back to your home. 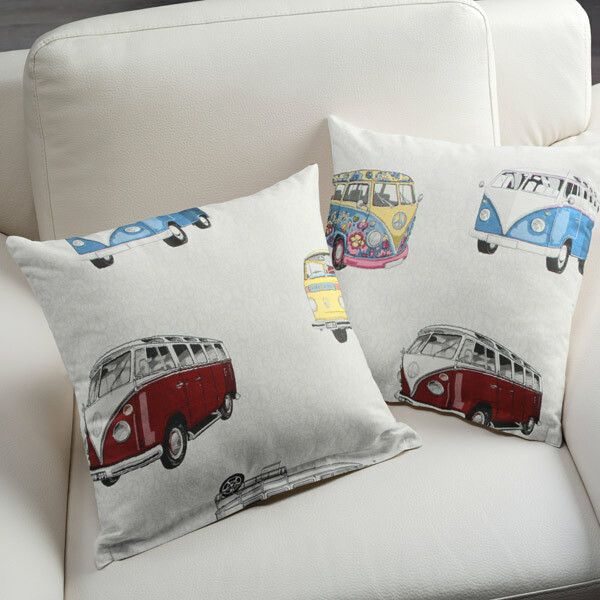 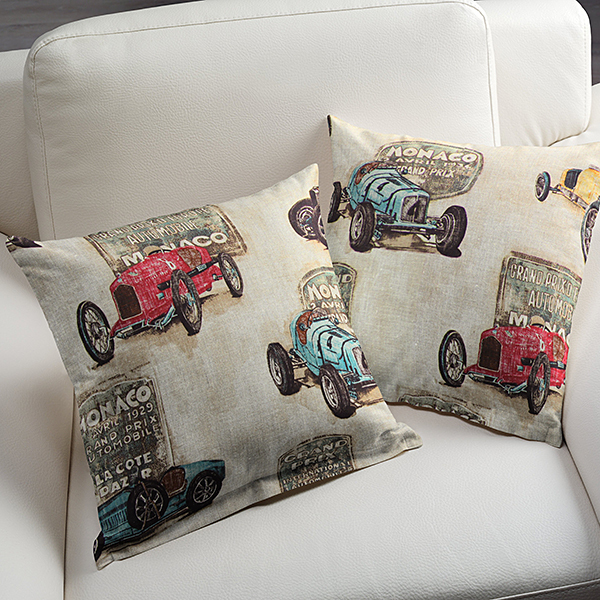 The decoration fabric with a van design can be made into unique pillows. 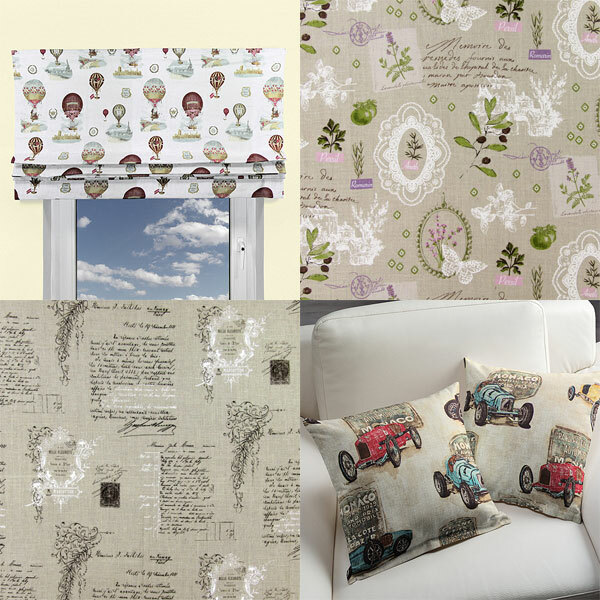 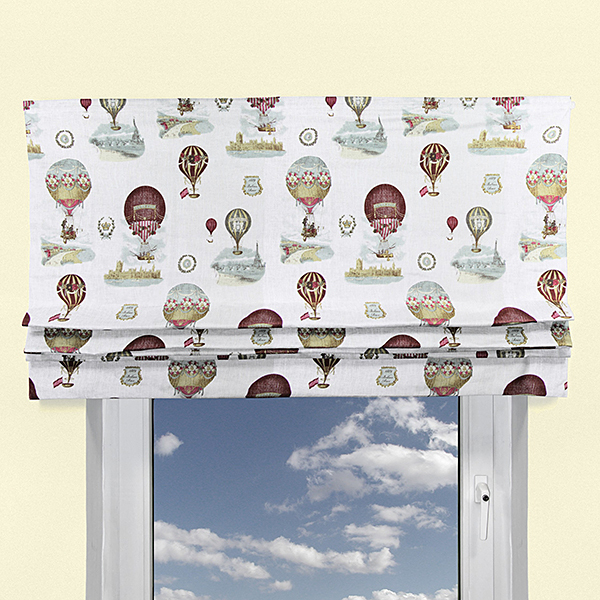 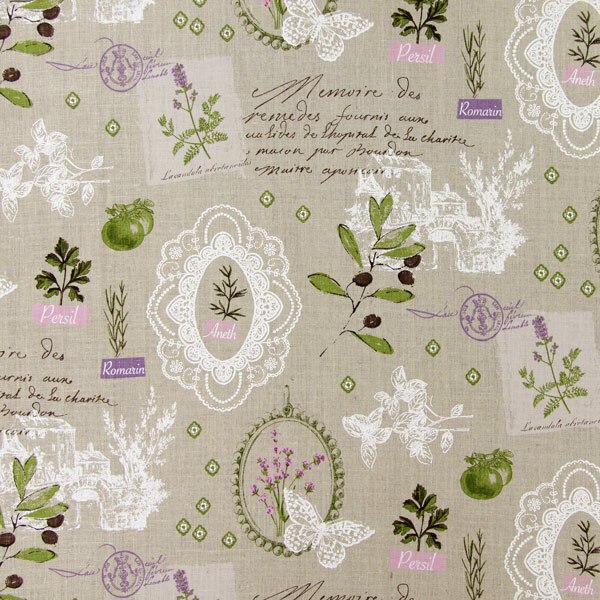 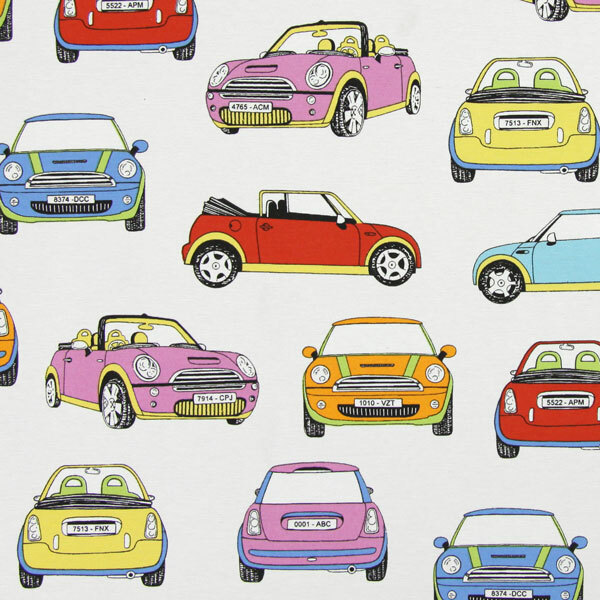 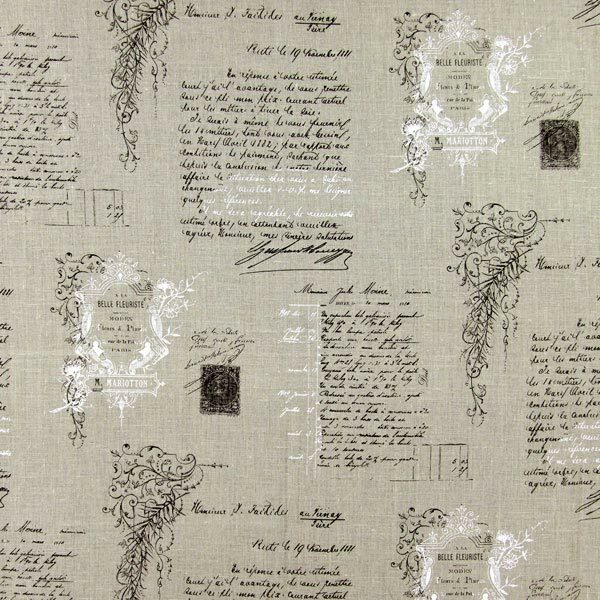 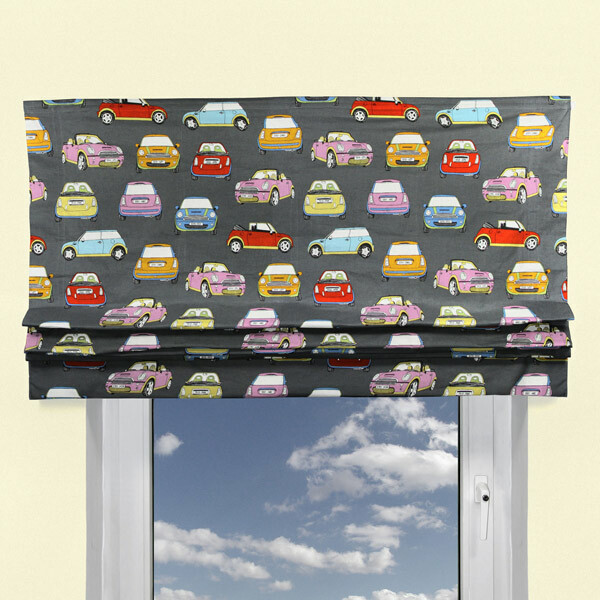 If you prefer a Mini Cooper, you can make curtains or a bag from that great decoration fabric.